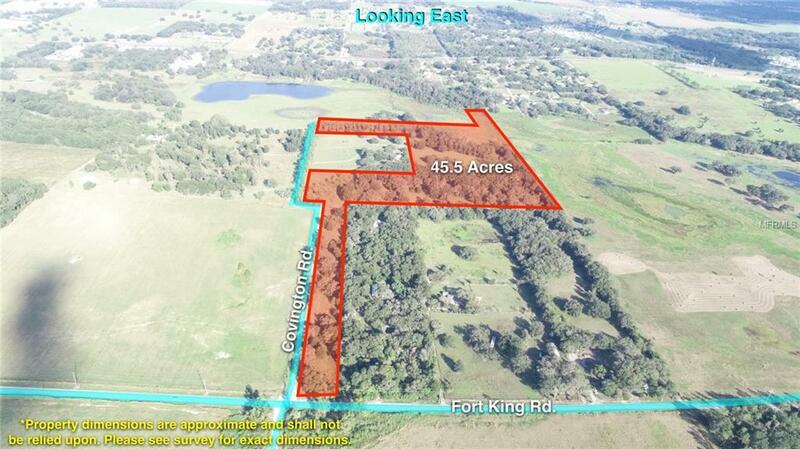 Covington Ranch is an active cattle ranch on 45.5 acres, that would be ideal for a rancher, as an estate home site, or to be developed into a subdivision of 1 acre lots. Of the 45 total acres, 40.49 acres are uplands and 5.09 are wetlands. 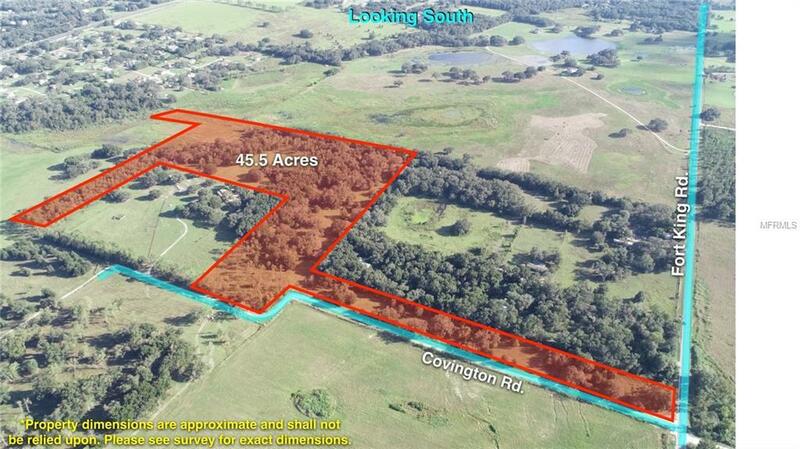 This site currently is zoned AR and is approved for a 27 lot subdivision with Pasco County through February 2022. It benefits from a rural setting, but is within minutes to shopping centers including Walmart, Winn Dixie, Walgreens & Dollar General.